To make sure you get the best deal we'll show you great prices from all of our drivers, including Y&S Removals, if they're available on the day of your move. Have a question for Y&S Removals? No problem, send them a message and they'll email you back as soon as possible. If you have a more general question you might find it answered in the FAQ, or you always contact one of our brilliant customer service team. * Y&S Removals won't be able to see your email address. Hello, we are a family run operation whose aim is to make your experience with us as smooth and stress-free as possible. You can rest assured knowing your goods are in safe hands. Customer satisfaction is always at the forefront of our minds. The driver was amazing: friendly, precise, professional and he actually helped me and my brother, going the extra mile to make us happy. Helpful, safe driver. 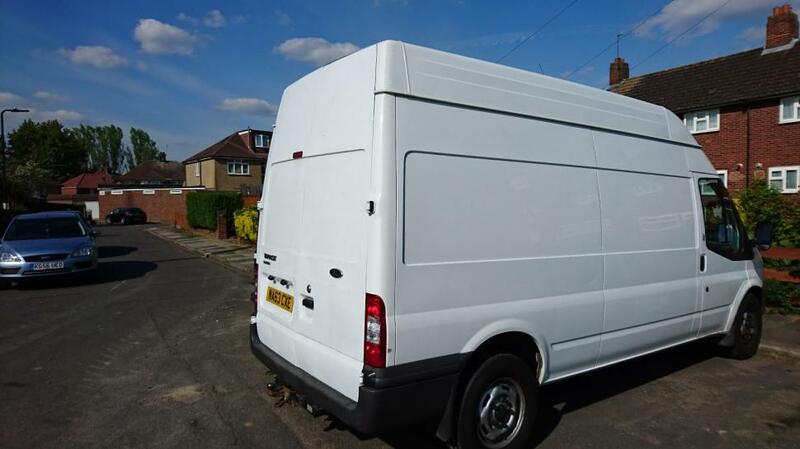 What is the point of asking clients to list what is needed to be moved, telling client they will send medium size van but telling the driver only a small van required??? The driver and his assistant were brilliant in very difficult circumstances and tried there best to get at least the bulky stuff in the van. As a consequence I had to pay a friend and relatives petrol to do a couple of trips each to take boxes. I am disgusted that a very stressful time was made worse by your inability to order the van you said you would send. I would recommend the driver anytime but tell everyone I know to stay away from your web site !!!!! We only ask you to provide a 'brief description' of what is being moved in order to give the driver a pre-warning of what will be expected of him on the day. 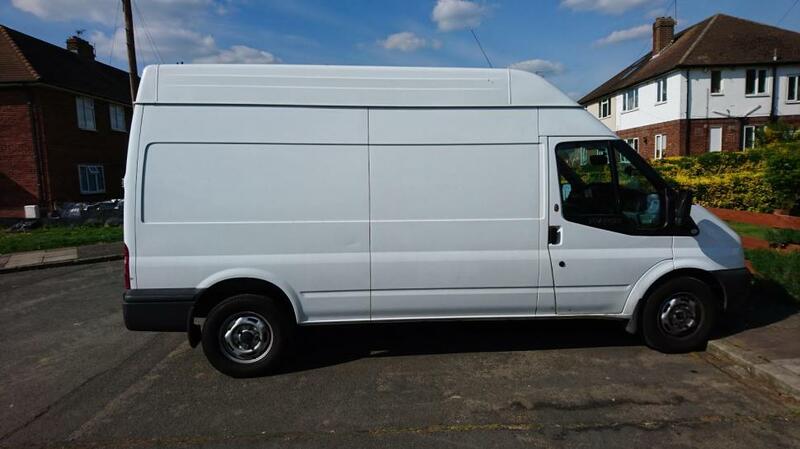 We can see that you booked a medium van and a medium size van attended your booking. 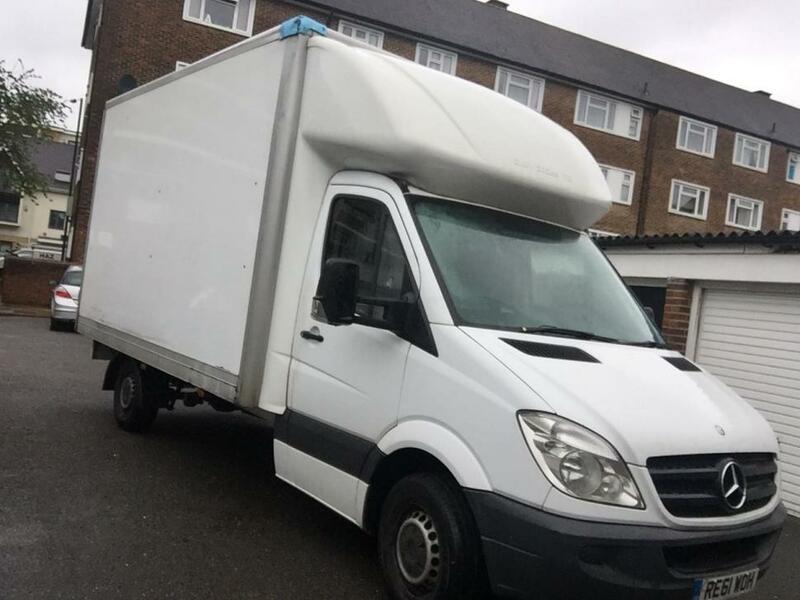 As an automated system, you will always receive the van size you order but we do rely on you to book correctly for your move as only you know what you are moving. We supply a wealth of information on the website to assist you to do this, and are always happy to advise via email, on the telephone or the live chat portal. I thought he was absolutely fantastic. So careful with my possessions and very quick and efficient. He also helped me with everything. Best of all was the van journey! Thank you so much - cannot recommend more highly. Yes the driver was on time and yes he had straps and blankets, but he came without a trolley, and considering I booked a medium sized van, it was reasonable to assume that there was quite a lot of stuff to move. He said his trolley was 'nicked a week ago'... As a result the move was much slower than is normal (per the previous time when I moved the same amout of stuff, once even down from the 3rd floor without lifts), and I was charged a considerable amount for the overtime. There was a delay because of traffic, but since the driver called, it wasn't a problem. Slight traffic issues led to a delayed start, but Chuck was incredibly helpful and efficient, completed the job very quickly and a pleasure to ride with. Thanks! Fantastic driver, very friendly and loaded my stuff carefully but quickly. Would definitely use again. Elliot was very helpful for my house move. He came prepared and helped me with dismantling some of my furniture which otherwise would not have fit in the van. Highly recommended. We are sorry that there were problems with your original driver. 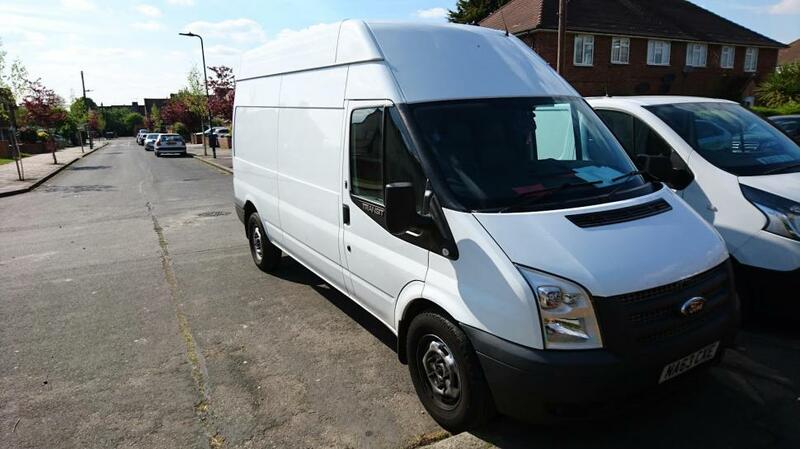 Unlike other websites, in the event of a problem with your booked driver, we always guarantee you a replacement van and we are happy to hear that you were pleased with the driver who completed your move. It was the best man and van service ever. Thank you! Brilliant driver very helpful ! Would 100% recommend him to make any house move easier! He was not only friendly but extremely efficient. I would highly recommend Yomi's service and will definitely use him again in the future. 5 star experience. Really nice driver. Informative and helpful. Highly recommended. Will use again. Polite and courteous. Yomi is an excellent driver and travelling companion, we had a real good laugh! He was excellent and a lovely person, enjoyed it very much and was very efficient. Fantastic driver! Hard-working and very fast! Made my move stress-free! Very pleasant, respectful and awesome driver! I would recommend it to anyone! Driver was very friendly and also very knowledgeable about Heathrow which came in very useful as this was our destination. He helped us take our bags all the way to checkin which was very kind and a huge help as we had too much to carry ourselves. Overall an excellent service. Excellent and very reliable service. The driver was very friendly and the job was done very professionally. Spot on with the timing, very helpful and I highly recomend it! Great service, thank you! Great service, and a very friendly and helpful guy. Would definitely recommend. The Driver was very professional and friendly, which made the 1 hour drive pleasant. Many thanks. Our driver Yomi Shobowale was amazing, very professional and kind! Excellent service, highly recommended. I will use this driver again! Driver was above and beyond and a pleasure to travel with. Thoroughly recommended.